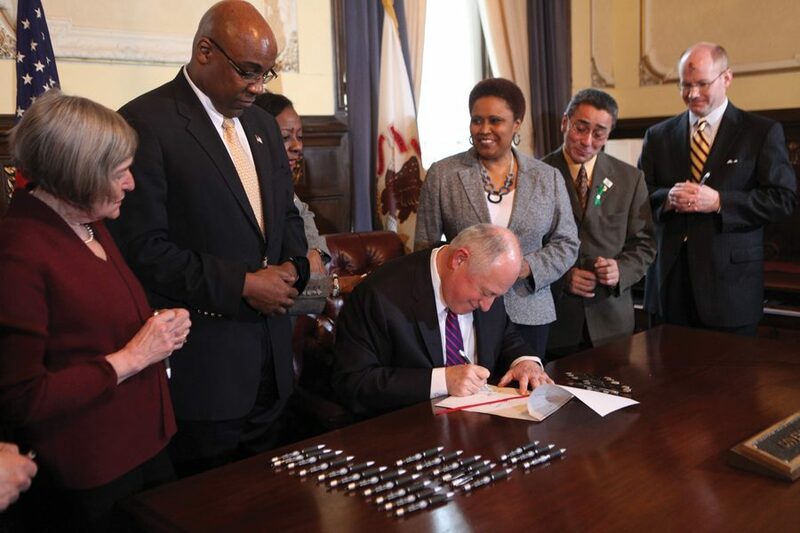 Election Day is upon us, and The Daily Northwestern will provide up to the minute live election results when they become available here. 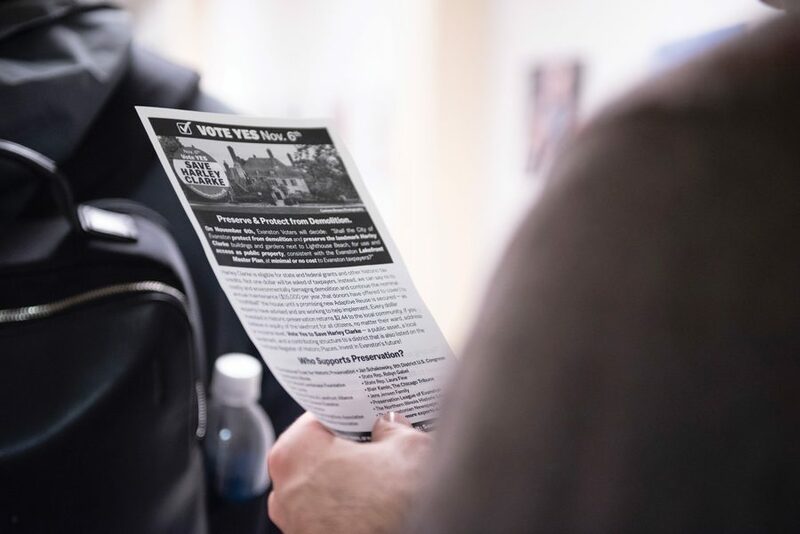 Read up on our past coverage of the 2018 midterm elections, from a contested gubernatorial battle, to a safe congressional seat and controversial referenda on the local ballot. 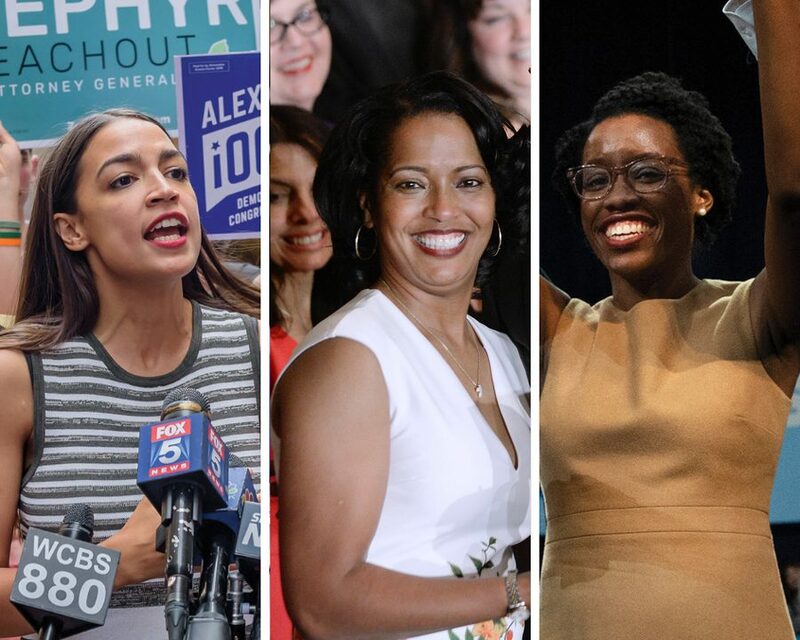 Lauren Underwood, elected Tuesday as the first black woman to represent Illinois’ 14th District, began her acceptance speech by harkening back to Shirley Chisholm’s historic 1968 victory that helped pave her path 50 years later. 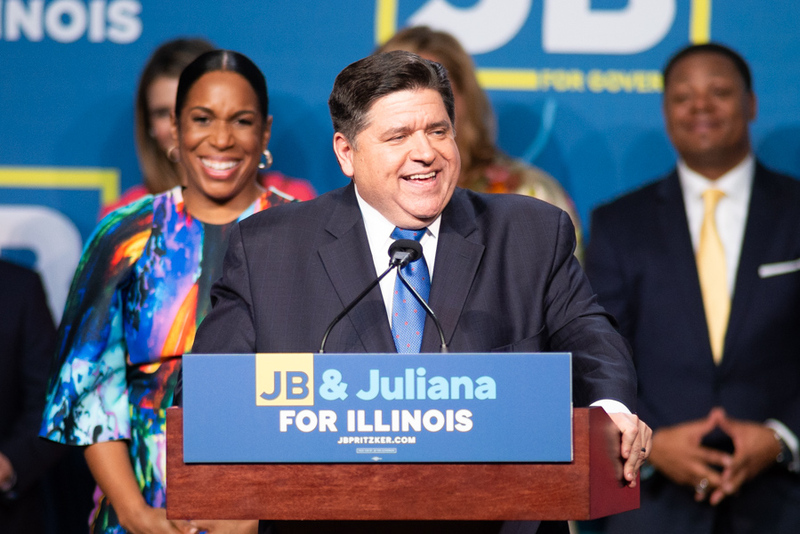 Pritzker — a Chicago entrepreneur — ran on promises of a graduated income tax and expanded access to affordable healthcare. 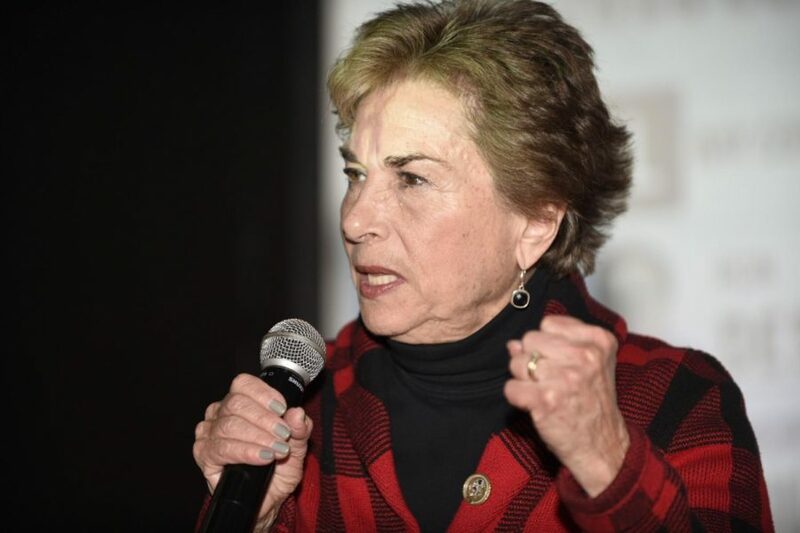 U.S. Rep. Jan Schakowsky (D-Evanston) and State Rep. Robyn Gabel (D-Evanston) won re-election on Tuesday by over 40 point margins. 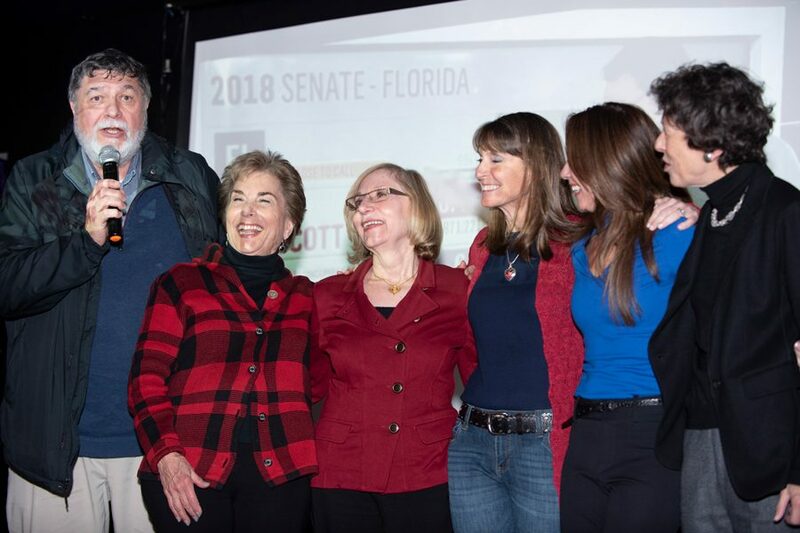 The election was expected to be the closest of five statewide races, but Raoul dominated, claiming about 55 percent of the vote as of late Tuesday. In an advisory referendum, roughly 80 percent of voters expressed their support for preservation of the mansion.